Ozark may seem like a small town to some, but there is no mistaking that we are busy people. Some of us commute to work in the morning, some of us have families, some of us have serious hobbies, and others love to travel. We move around a lot, so it’s no surprise that we need storage solutions. Affordable Family Storage in Ozark offers that and more. Our state-of-the-art storage facilities offer superior security, climate control, and drive-up access to name a few. When Ozarkers need storage solutions, they choose us. Here’s why! Many Ozarkers commute to Springfield and other surrounding areas for their jobs. New families move into town to settle down and start anew. Others might accept a job elsewhere and need a place to keep their things. There are all sorts of reasons that Ozarkers are on the move, but when they are, they often need storage solutions. A storage unit from Affordable Family Storage gives people a convenient location to keep their things. Stop by on your way out of town and load up the truck with everything you’ll need for the day, or stash everything in a secured, climate-controlled unit for the month you’ll be traveling. Ozark is full of beautiful and charming homes, so it’s no wonder that Ozarkers love fixing them up, reworking the landscaping, or renovating the interiors. During these big home projects, Ozarkers need storage solutions. A storage unit lets the DIY home remodelers stash their furniture so they won’t have to worry about it getting damaged or coated in dust while they work. Whatever the project, a storage unit offers extra space for tools and materials. Spend any amount of time in Ozark and you will quickly realize how many antique stores there are in town. Lots of people visit the town to see what great treasures they can find buried in one of these stores. Affordable Family Storage has storage solutions for them, too. Our storage units are climate-controlled and highly secure, making them perfect for storing valuables and precious finds. 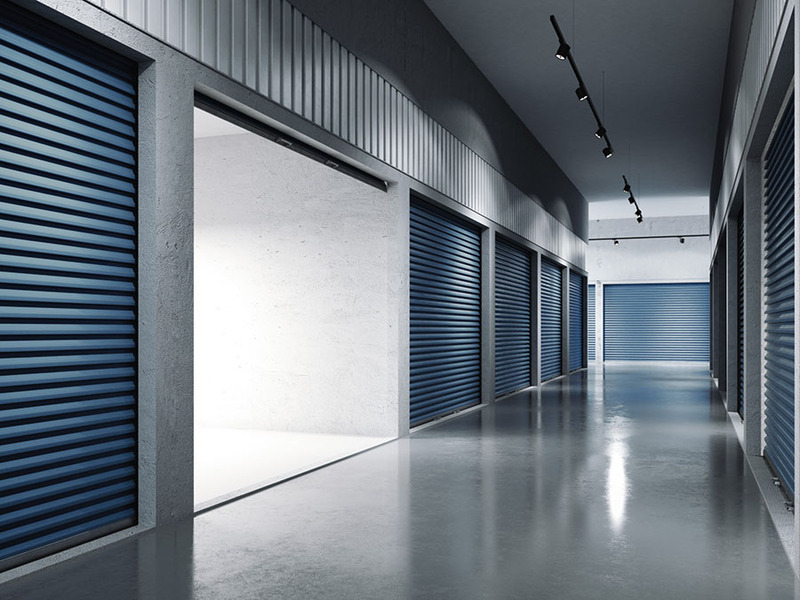 The truth is that the reasons for using self-storage are endless. Everyone needs storage solutions, and Affordable Family Storage is the go-to provider in Ozark. Whether you’re on the move, upgrading and renovating, or working on your hobby or collection, we have a unit sized to suit your needs. Use our handy Storage Calculator to determine in advance what size unit will be best for you, and reserve your unit online today!